ACRI 105 is an additive based on resins that allows to create a real chemical bridge between the solid parts: cement and sand. 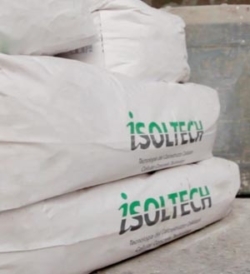 ACRI 105, mixed with cement, sand and water in the appropriate proportions and prescribed by Isoltech, allows to create plaster or glue applicable on internal and external walls for a complete building system. Increment L is a specific fluidifier for high-performance mechanical cellular concretes. To be used together with Increment P and Increment Tixo. 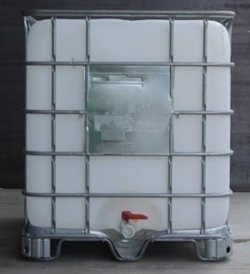 Significantly reduces the water / cement ratio. Increment P is particularly indicated in all normal cellular cement mixtures and with Portland cement, in which the best possible mechanical strength is sought. 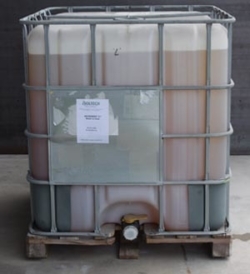 Increment P stabilizes the foam and improves the surface hardness of the monolayer mixtures. The main uses are: masonry blocks, medium-density monolayer substrates. 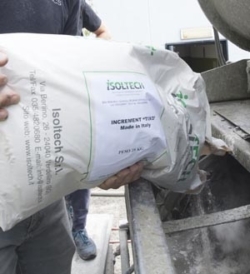 Increment Tixo is a specific additive for cellular cement, the result of Isoltech’s research and experience with anti-percolating, viscosifying and accelerating properties. Useful in all cases in which the material must not drain easily.